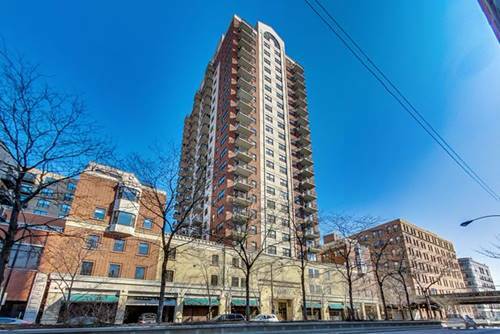 Rarely available 1,868 sq ft duplex in full amenity Dearborn Tower. 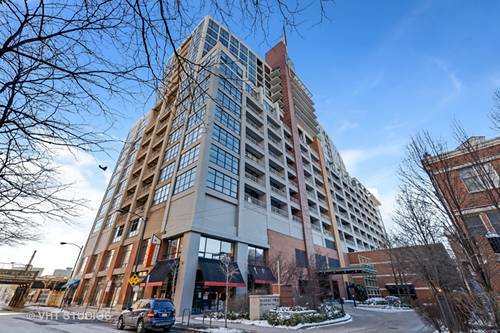 This massive & bright south facing 2BR/2BA boasts 23' high floor to ceiling windows & a 19' wide interior with enough space for a large dining table. 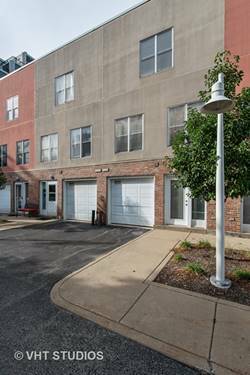 An open layout features a granite & stainless steel kitchen with newer appliances, cherry hardwood floors and gigantic room sizes. The absolutely huge master suite upstairs has 20' of Elfa-lined closets (including a linen closet), double vanities and a deep soaking tub. 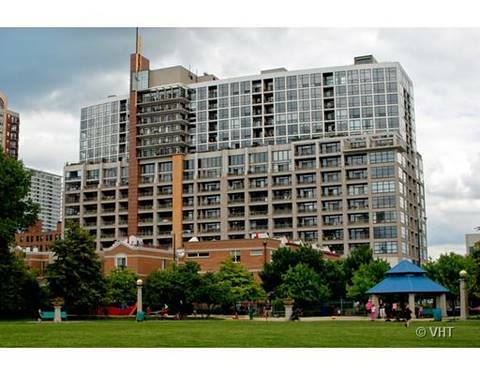 A proper foyer, with big entryway closet, in-unit washer & dryer, a great 20' wide terrace with nice southern views, extra storage and a deeded garage parking (add'l. $35K) makes this home. 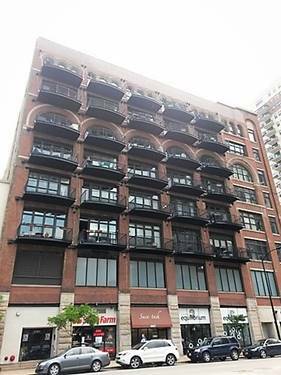 Well managed building with community room, business center, exercise room, rooftop deck skyline views, dry-cleaner, 24-hour maintenance/door staff & on-site management. 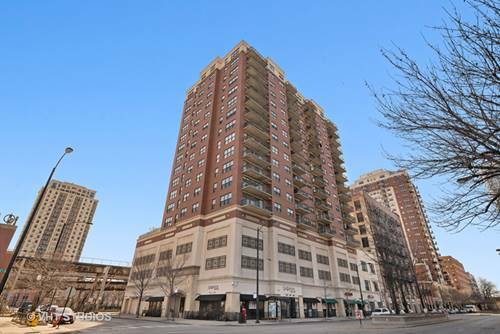 Steps to dining, nightlife, shopping, CTA El/buses, Lakefront & Museum Campus. 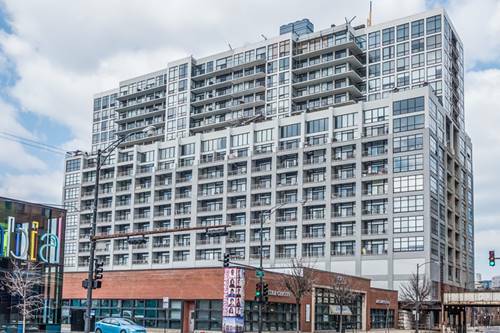 Close to Target, Jewel, Mariano's, Roosevelt Collection & Trader Joe's. 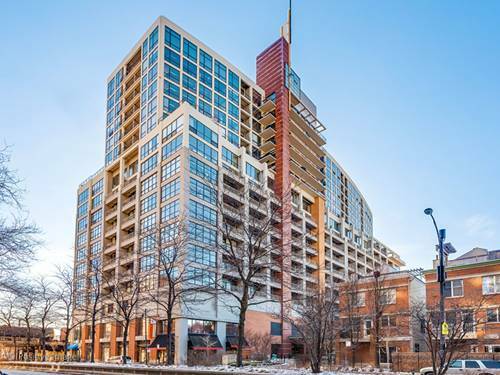 For more information about 1530 S State Unit 1018, Chicago, IL 60605 contact Urban Real Estate.